...what a peculiar name but I guess it is what is says it is, apparatus for stamping and it looks pretty good too. I have a stamping platform which I find really super useful for batch making cards and invitations but one thing I find tedious about it is that if I'm multilayer stamping I have to keep changing stamps or batch stamping one layer then batch stamping another layer. 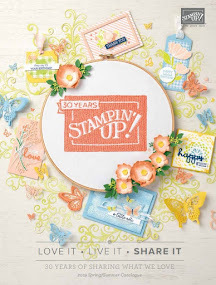 Well that problem (the only real problem I have with the platform I use) is totally eradicated by Stamparatus, the new stamping platform from Stampin' Up! Check this out and have a look at the 5 things to know video at the end of this post. 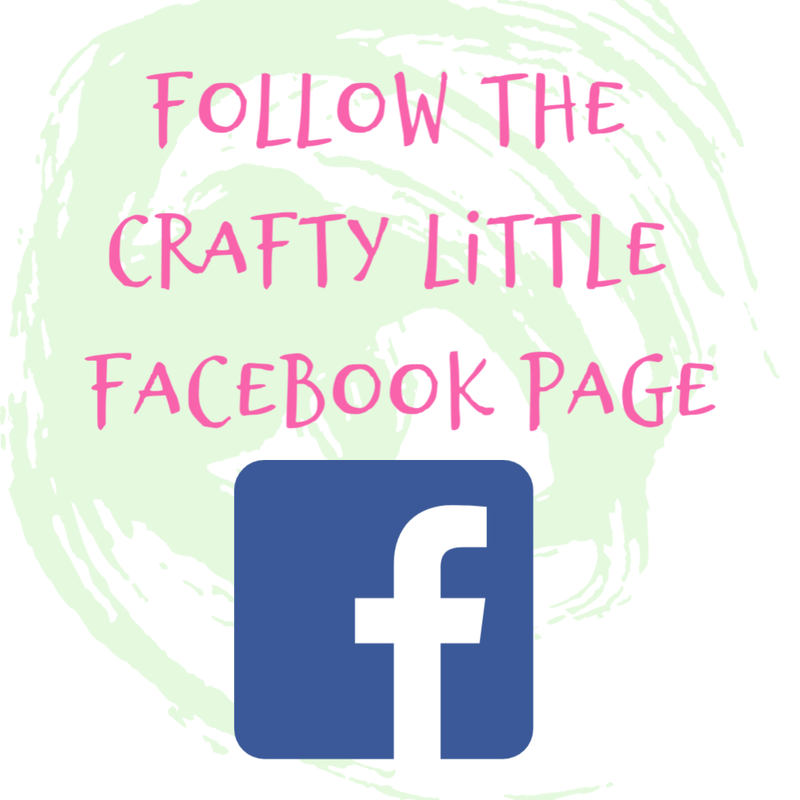 As you know, or maybe don't I'm a Stampin' Up! 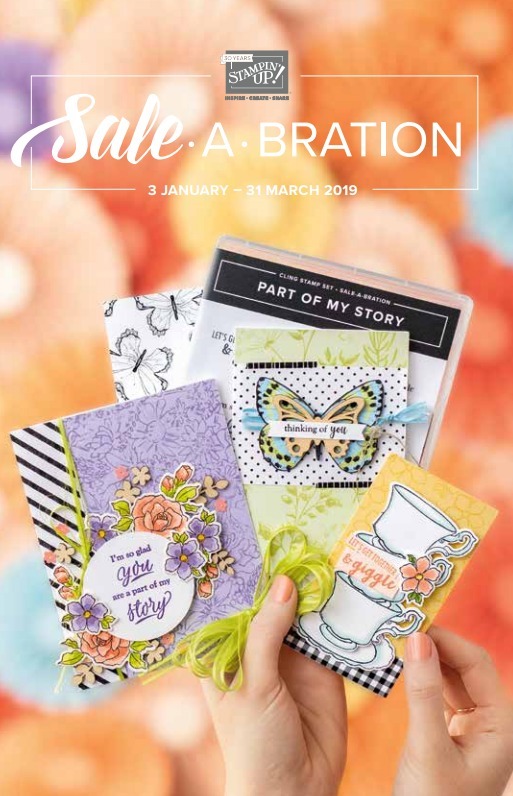 demonstrator which is kind of an agent/sales person/party planner and I'm also a customer myself and fan of Stampin' Up! products. However I choose right now not to actively sell Stampin' Up! products or to recruit new demonstrators simply because it's not my focus right now and I don't have time to really give myself to it but I do love to contribute to the spread of love for Stampin' Up! products which with me is genuine. Maybe one day I will have a sales focus but for now I just love to share these fab products and I'm excited about this new product so wanted to share it. For me it removes that last pain of using a stamping platform. 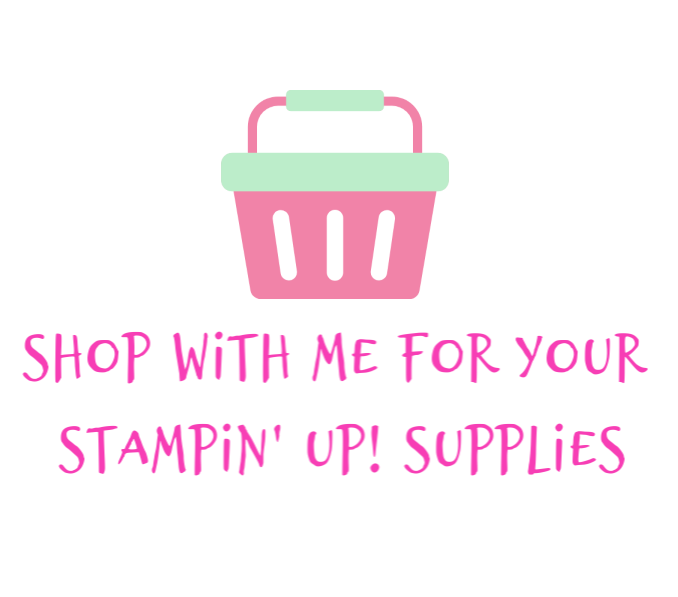 Anyway you can find a Stampin' Up! demonstrator to order one through and if you can't then get in touch because you may just want one of these too. They are being sold on a reservation order basis in limited numbers. So there are 3 reservation windows where you get a chance to place your order (each unit is £44 plus delivery) and then that order will be shipped to you around 5/6 weeks later. 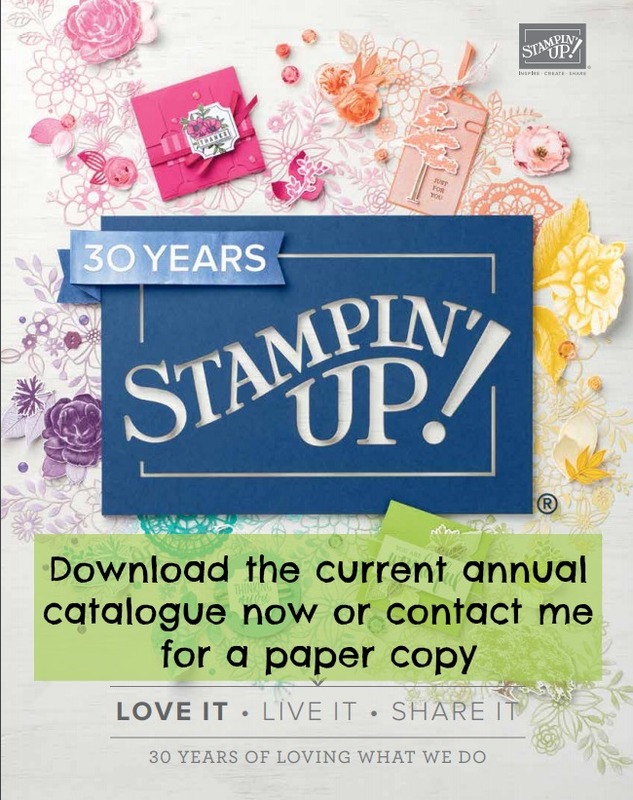 This allows Stampin' Up! to manage customer and demonstrator demand well, it's a good logistical move which will avoid too much disappointment, things being out of stock etc which can frustrate shoppers and demos. Take a look at the video below to get more of an idea about how the Stamparatus works, it's really great and for batch card makers it will be a really invaluable tool. I bet that will go like hot cakes! No doubt. 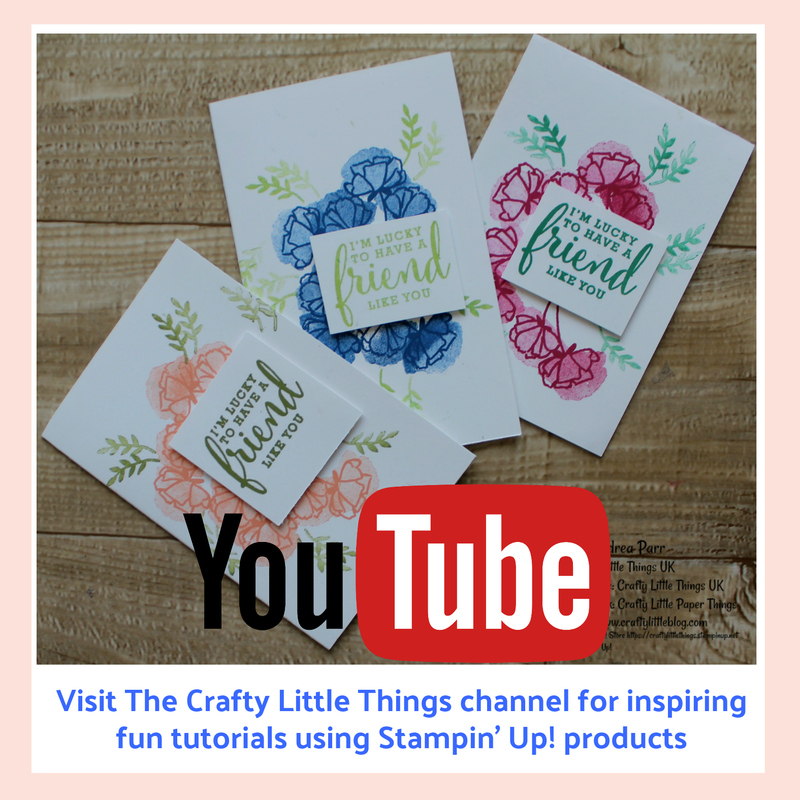 I've made a video on You Tube today where I use my existing platform and just point out where the Stampin' Up! one is gong to be wiping the floor with it. Unusually as well it's available to demos and customers at the same time so there's no pre-order or priority so depending on how the reservation windows go, customers could end up with one before their demo which will be interesting. I guess using the promotional information provided by SU will be the way to go with getting the word out and perhaps doing as I've done and demonstrating a stamping platform and pointing out the differences. I won't be rushing for the first reservation I'll wait until the furore has died down.